The Commission on Elections (Comelec) seems to have been the most controversial government agency in the Philippines. Engaged in some alleged notorious schemes and controversies, the Commission on Elections perhaps is losing its credibility and integrity as a government poll agency. 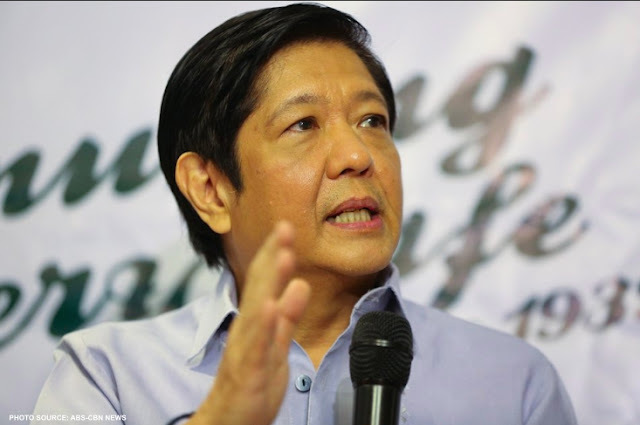 The same sentiments were enclosed in a statement given by former Senator Bongbong Marcos' spokesperson, Atty. Vic Rodriguez. Speaking on behalf of the former senator, Atty. 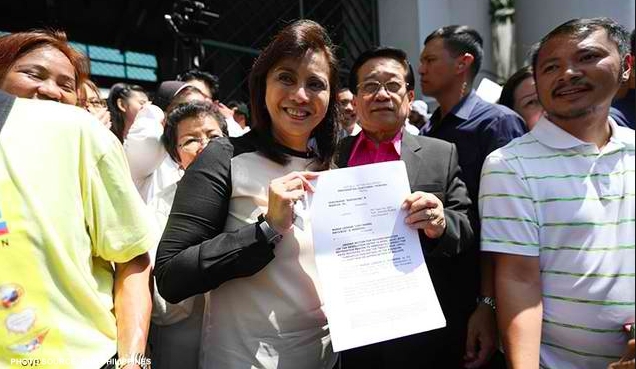 Rodriguez's statement contains the party's frustration and dismay to Comelec. 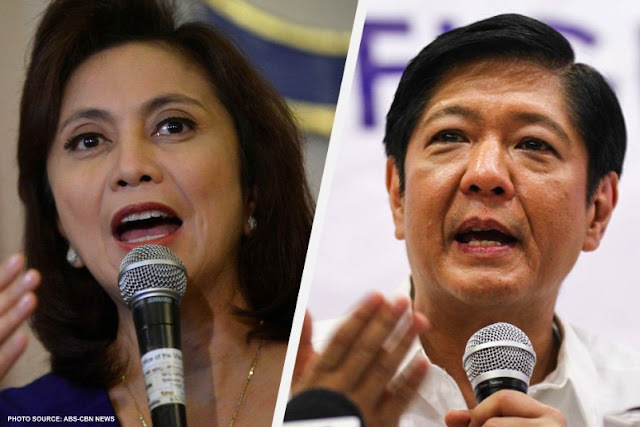 The said statement has stemmed after the poll agency urged the Presidential Electoral Tribunal (PET) to reconsider its junking of Leni Robredo's plea to lower the ballot shading threshold percentage in the vote recount prompted by former Senator Bongbong Marcos' protest against Robredo's May 2016 victory. Atty. Rodriguez then claimed that the Comelec indeed had cheated on the favor of current Vice President Leni Robredo. "We are not at all surprised with the COMELEC position. The conspiracy is so clear and the co-conspirator is not expected to admit it. As it was made suspiciously four months after the May 2016 elections and as an after thought in support of Robredo's belated assertions, COMELEC's position on the threshold percentage is not only patently illegal but at best meant to justify the cheating done to favor Mrs. Robredo and sway the public opinion to generate support on her continuing attempt to cheat even more."